Ride for MRP Foundation is far more than ‘just a challenge’ as the 606km has to be completed over a two-day period. 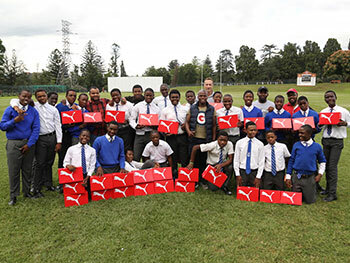 Taking place between the 2-3 December 2018, it is an incredible opportunity for a diverse peloton of brave cyclists, supported by various in-dustry sponsors, to assist our youth in reaching their potential and achieving their dreams. Ride For MRP Foundation is considered to be South Africa’s most challenging cycling event and continues to grow in size and legendary status. 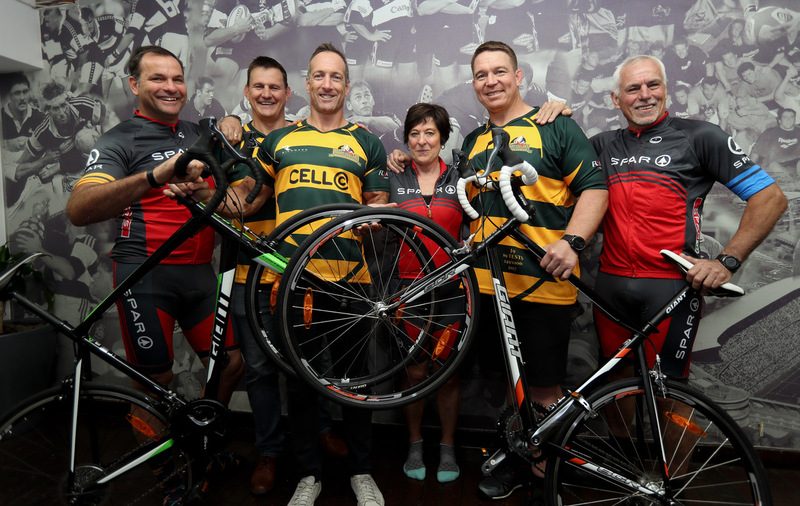 The two-day cycle ride, from Secunda to Durban, will see two of our most-loved rugby legends taking part, namely; Wayne Fyvie and Stefan Terblanche. 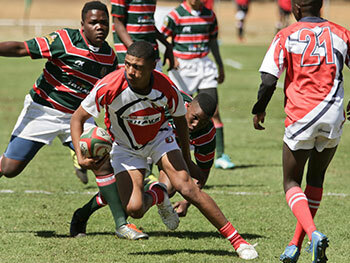 It’s a challenge that provides deep purpose for our Rugby Legends and one that they are particularly proud to take part in. 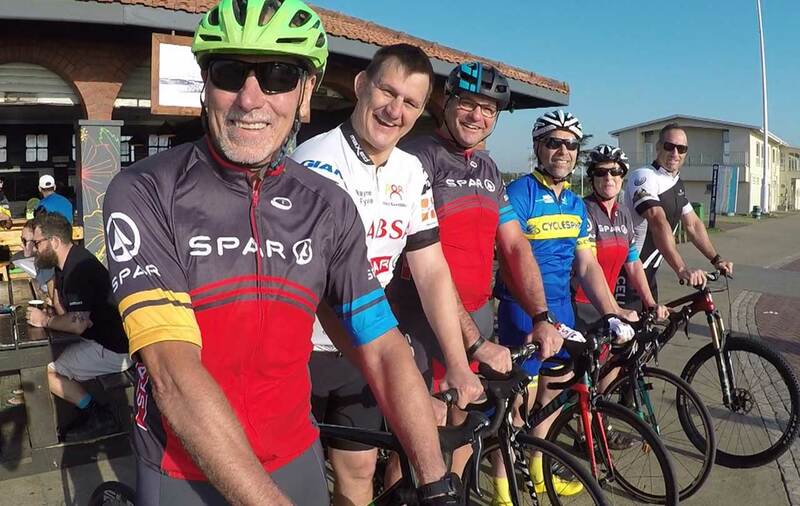 The leg-ends will be joined by Paul Muller who is an avid cyclist and a long serving supporter of the rugby legends through DSV. 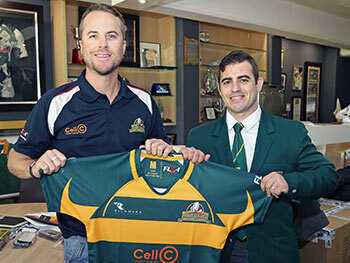 As one of SARLA`s loyal supporters, DSV has pro-vided sponsorship to the Legends for many years, and together they have covered many kilometres on the bike.